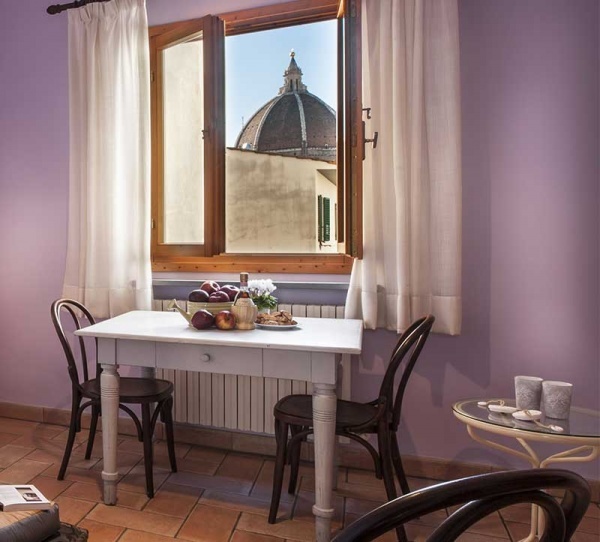 Alfieri 9 offers four splendid apartments set in the beautiful heart of the city with views of the impressive cupola of Brunelleschi that adorns the cathedral. 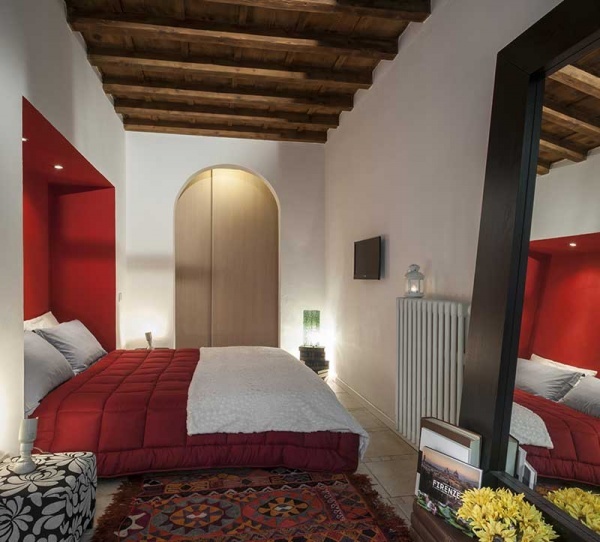 Finished with a careful attention to every detail, our apartments provide you with every modern comfort coupled with the architectural beauties of the city centre and a level of intimacy second to none. Treat yourself to a romantic stay and discover the wonders of Tuscany’s most magical city.